Over the past decade, I feel like I have really heard it all when it comes to objections to dental cleanings for pets. 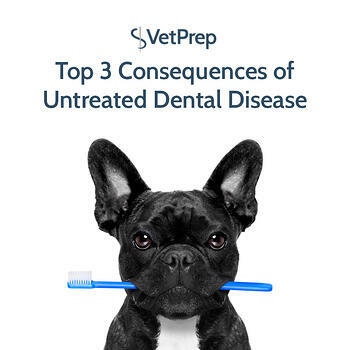 In your veterinary career, you will probably see many pets in need of dental care. Some clients will follow your recommendations, while others may forego complete dental care in favor of anesthesia-free dentistry. Your job is to educate clients on the differences between these two options, in the hopes that they will make the best decisions for their pets. There’s no denying it: dentistry is an important part of small animal preventive medicine. 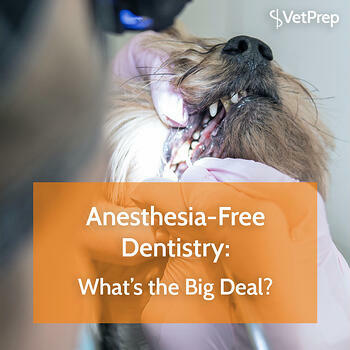 If you find yourself in small animal practice after veterinary school, client education regarding dental disease will probably occupy a significant portion of your workweek.